Married At First Sight star Ines Basic has pleaded guilty in a Queensland court to drink driving and obstructing police - and other offences committed on Christmas Day last year. She has been sentenced to 70 hours community service and disqualified from driving for three months, 9 News reports. The magistrate sentencing the reality star reportedly told her she needed to "get some perspective on life." In footage posted by Seven News, one photographer can be heard asking Basic outside court: "Who turns up in a limo for a court case?" Basic swore at police repeatedly and gave them a false name at a Redland Bay property after ramming her sister's car on Christmas Day last year, the court was told. Basic had previously appeared in Cleveland Magistrates Court in Brisbane in February after being charged with drink-driving. 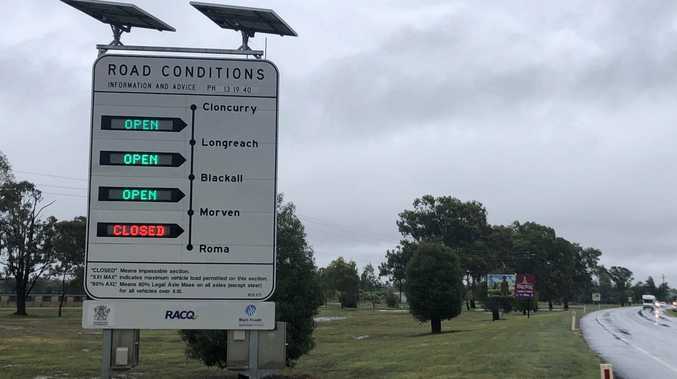 Basic was charged with being over the mid-range alcohol limit, contravening a police direction and an unrelated offence, The Courier Mail reports. An Endemol Shine spokesman had previously told news.com.au: "This is a private matter of Ines' which we understand is currently before the courts and we will not be commenting further." Basic has been one of the most controversial contestants on this season of Nine's hit reality dating show. Last week a war of words erupted between Ines and Sam after he told a fan on Instagram their secret relationship had been all for the cameras. Earlier this season, Ines and Sam had appeared to spend the night together and cheated on their respective "spouses", Bronson Norrish and Elizabeth Sobinoff. Ines and Bronson. Picture: Nigel Wright.